If you are looking for Lecce Wedding Photographer, you are in the right place. I have created this page especially for people like you, looking for a Wedding Photographer in Lecce, Italy. I’m very happy you found your way here and I hope you’ll take a few minutes to get to know me and my work. My name is Antonio, and I’m a destination wedding photographer based in Lecce, Puglia, photographing weddings all over Europe as well as the rest of the world. When I first started out in wedding photography I never thought it would have such a huge impact on how I experience the world – the awesome places I’d get to go and most of all the many incredible people I’d meet along the way. It has truly transformed the way I live my life and introduced me to new cultures, local traditions and culinary experiences like nothing ever before. I like to think that the way I see the world has greatly evolved throughout the past 7 years since I have been a wedding photographer and I’m very grateful that I’ve had the privilege to capture over 150 weddings. I’d like to invite you to take a moment and check out MY WORKS , and if my style is what you are looking for do get in touch – let’s see if I am the perfect fit to photograph your wedding in Lecce. Whether you are planning a destination wedding in Lecce, Italy, have a general inquiry or just want to hang out, feel free to contact me . 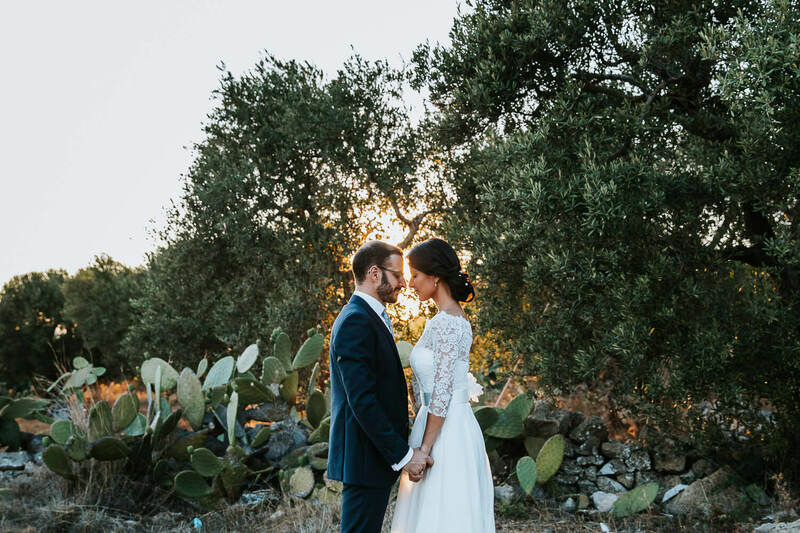 Just tell me a little bit about yourselves, your story, your dreams – and then let’s go create something really special together for you wedding in Lecce.